Hello Everyone, Welcome and Happy Sunday!!!! Here is a card that I made for a couple challenges last week. The challenge is over at Cricut Cardz #75~ Masculine birthday card using something with wheels and Creative Sister's #8~Anything Birthday. I enjoyed making this card because I typically don't make too many "guy" cards so it was fun to go outside my box a little. I hope you like it! The card base is 5", base layer 4 7/8 x 4 7/8. I cut the motorcycle at 3 1/4 from Everyday Paper Dolls cartridge which I embossed using the houndstooth embossing folder. The tree is cut at 5" plus the layers from Stretch your Imagination cartridge and I cut the tag and oval at 1 1/2 from the Once Upon a Princess cartridge. I used my Martha Stewart fringe scissors for the grass. The sentiment~Happy Happy Birthday is from My Creative Time~Wow, so many candles. 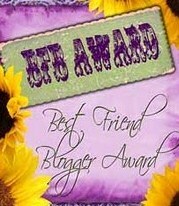 I would also like to say Thanks to JESSICA from Chick-n-Scrap for giving me the Best Friends Blogger Award. I really appreciate it and I am happy to receive it. 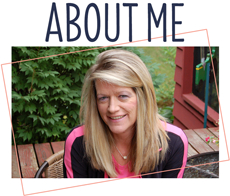 Please stop over an check out Jessica's blog and become a follower, if you aren't already! She is amazing, very talented and has a lot of great idea's and projects to share. Thanks Again Jessica!!! Well, it's definitely masculine and it's a great card! You did very good!!! LOL! Oh this is fun!!!! What a great card Sherrie! Congrats on your award! Super fun card! Very man! Great guy card.....love the motor bike! Great guy card. I want those scissors I've been passing them by in the store for way too long. Congrats on your award. Your many card is fabulous! Wow very cute mascaline card!! Thanks for sharing with us!! I love the tree and the paper you used for the "hog" is fantastic. Great masculine card! Love the colors and papers. What a great guy card!! Love it! Hi Sherrie, love the card! Please stop by my blog, I have an award for you! 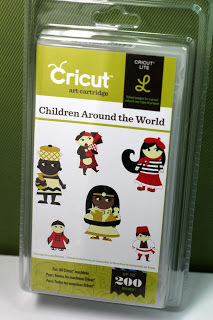 Very cute, love the embossing, you did a fabulous job! Thanks so much for joining CCC! Nice. Especially like the houndstooth embossing on the motorcycle. 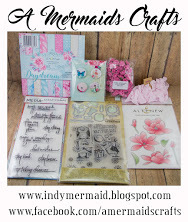 Like when ideas with embossing are given to see how wonderful it looks. Congrats on award. I started working on Father's Day card for my hubby. Love that motocross bike! 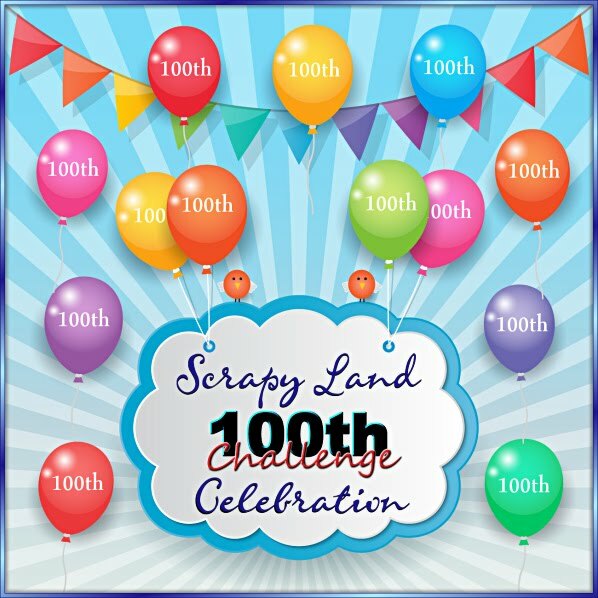 Thanks for joining us for this challenge.